This hand poured Australian beeswax candle is sure to be a candle you will love. 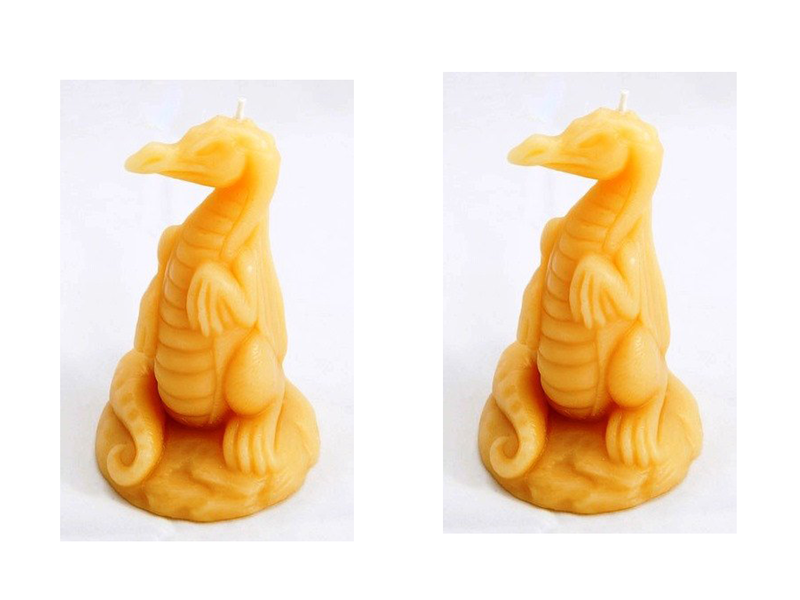 A great candle made from high quality wax that also looks fantastic. These are available in many other shapes and sizes too. Choose from ornate designs such as this one or tea light candles and votives. This candle is made of pure beeswax. 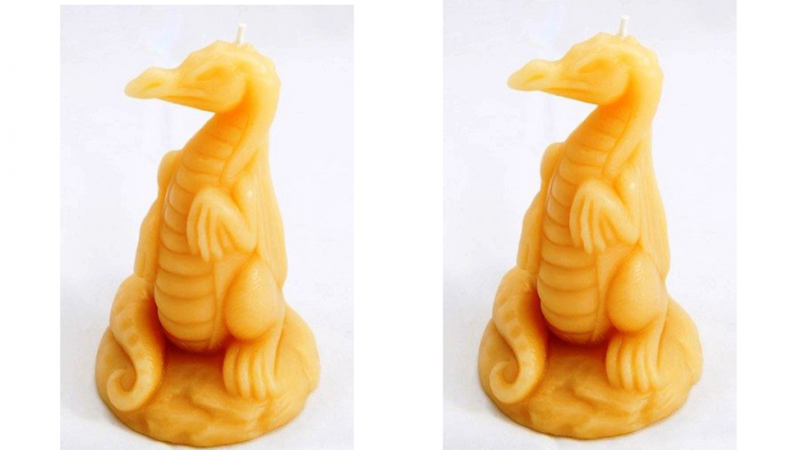 Beeswax candles are great because they are able to help purify the air. The candle measures 16.5cm high and x 6.2cms wide. Be sure to burn your candle in a draught free environment so that it does not drip or smoke more than you want it to. Anyone who loves beautiful candles is sure to enjoy this one because it looks fabulous. It looks so good as a decorative piece that you may not want to light it. Use it alone or buy two matching ones for use on bedside tables to create a stunning effect. These are a wonderful idea as a gift for almost anyone. This candle has a 40 hour burn time and is environmentally friendly. These candles contain no lead or toxic substances. Many store bought candles do surprising contain traces of lead and/or other harmful ingredients. The wick is made of 100% pure cotton and only the finest pure Australian beeswax has been used. If you like this amazing candle you might also enjoy the following.